with $8$ moves needed to swap the red and blue knights. 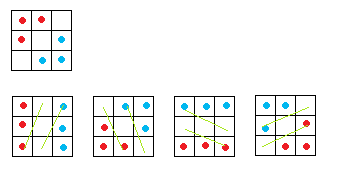 What is the minimum numbers of moves to swap the knights on a $4\times4$ grid? 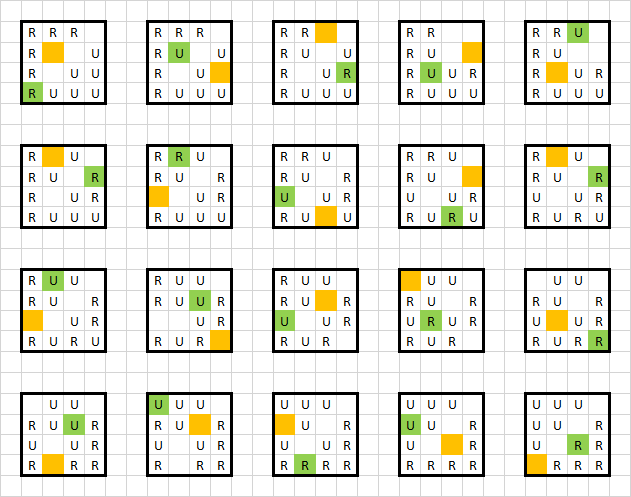 All credit goes to @klm123 for demonstrating a good way to visualize this in a similar puzzle. 20 half moves, or 10 move pairs. Not the answer you're looking for? Browse other questions tagged mathematics checkerboard knight-moves or ask your own question. What's the Maximum Moves Needed for this kind of Puzzle?